The MU's most marvelous monster-hunter - unleashed! 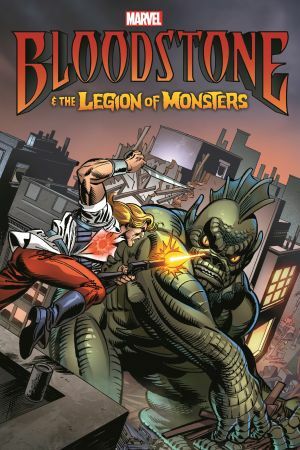 And she's brought along a few friends - When young Elsa Bloodstone learns her father was legendary creature-killer Ulysses Bloodstone, she soon discovers that blood runs thicker than water! With her father's powerful gem around her neck, Elsa takes up the family business - so look out, Dracula & Co.! 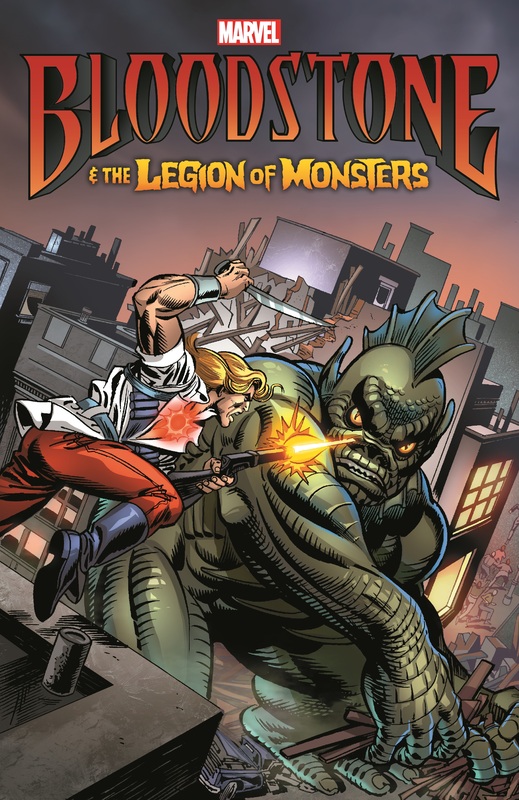 Watch Elsa kick beastly behind with her NextWave pal Boom Boom and her own team of groovy ghoulies, the Legion of Monsters! Plus: Discover the full scope of the Bloodstone legacy with astonishing tales from the files of Ulysses himself! 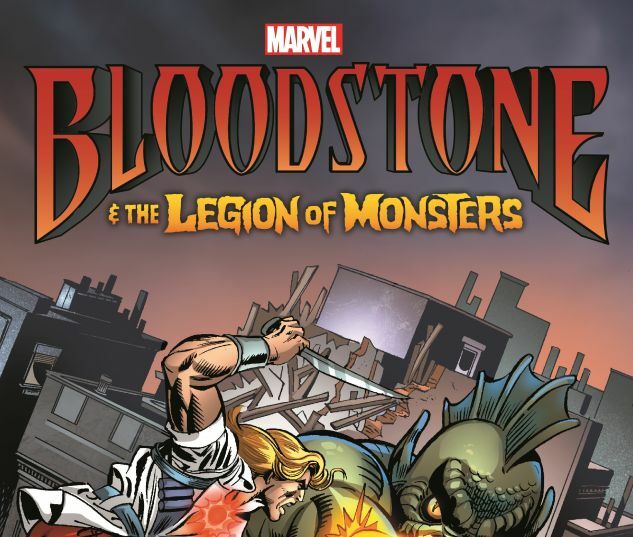 Collecting BLOODSTONE #1-4, ASTONISHING TALES: BOOM BOOM AND ELSA, LEGION OF MONSTERS (2011) #1-4, MARVEL PRESENTS #1-2, MARVEL MONSTERS: FROM THE FILES OF ULYSSES BLOODSTONE & THE MONSTER HUNTERS and material from MARVEL ASSISTANT-SIZED SPECTACULAR #2 and GIRL COMICS (2010) #2.